The 40+ wineries comprising the Amador Vintners Association are dedicated to producing premium-quality wines that offer distinctive regional character. This character can also be seen in each winery’s genuine brand of hospitality! 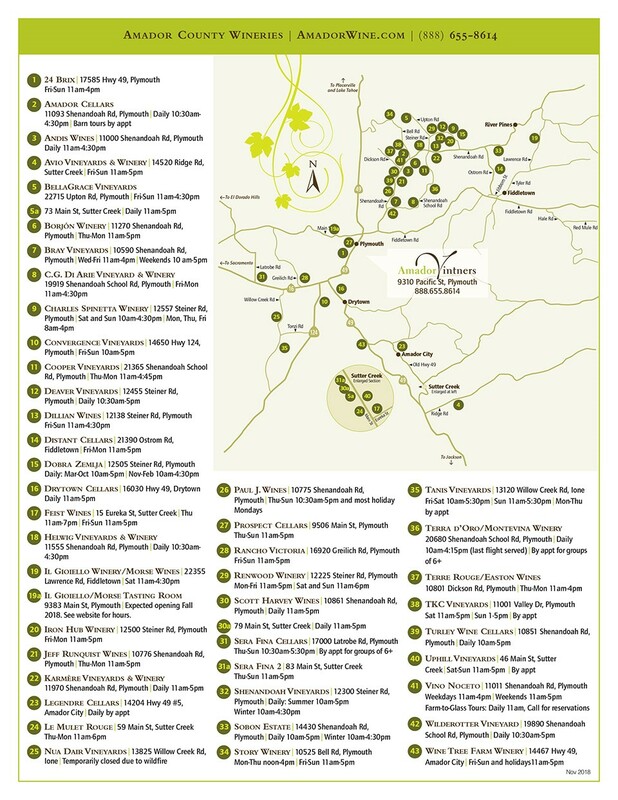 To learn more about each of our wineries, click on the links to the right.